We’d like to let you know that we’re open for business today 10/9/17 on Columbus Day! That’s right, business as usual. Happy Columbus Day New York. Whether you need a locksmith on the upper west side for an emergency service or an access control specialist for your intercom system in TriBeCa, we do it all today. Our 10% off special is on for today, 10/9/17 Columbus Day. 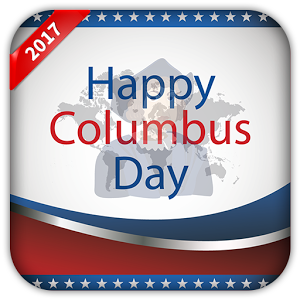 Happy Columbus Day to you all from your local locksmith company at Metro Local Locksmith. Check out our Thursday special at Metro Local Locksmith! Today and today only get 10% off on any order of a full or partial intercom or access control system. Audio & Video intercom system by Aiphone. For more info on our other locksmith services please see our services page here. 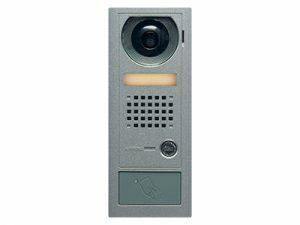 More and more building owners, residential and commercial are opting to install a new intercom system integrated with audio and video as well. Why just see hear when you can see (In full color and HD) as well. We can update your existing intercom or access control system or install a complete new one. Trouble shooting is one of our strong suits, it takes a lot of knowledge and integrity to find what the problem is and than being honest about it and fair about the price it would actually cost to fix or replace it.